Sadly, you can’t delete your Roblox account. 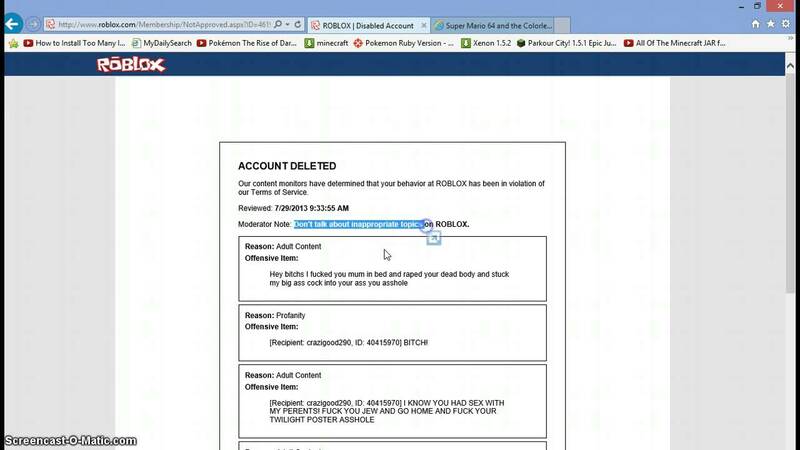 Obfuscate it using the info below, then complain about it by sending a mail to info@roblox.com. I know it sounds crazy but trust me, it works! I’ve already deleted 2 accounts using this method. If you do this then please comment and let me know how you got on! 3. Send a private message to a moderator/admin asking them to delete your account, use offensive language for best results. If you do this then please reply telling me how you got on. So basically… Get yourself banned on purpose.